PV-500 Neo Pro & BU-18 HD Camera Bundle. Several camera options available to use with this DVR. 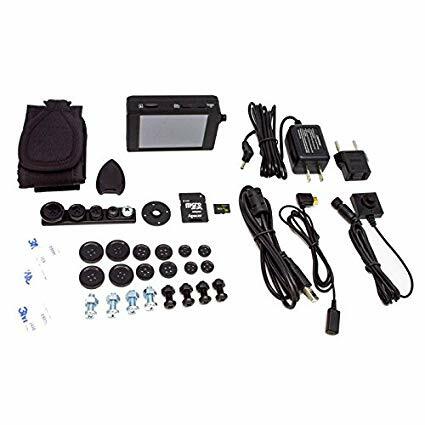 Search keyword "PV-500"
The new PV-500 Neo Pro & BU18HD Neo camera package is screen enabled Wi-Fi DVR and high definition button camera system with a 3” touch-screen. The PV-500 Neo Pro recorder is part of the 2018 range of Wi-Fi enabled devices from LawMate. The Wi-Fi connection allows the recorder to connect to Android and iOS phones & tablets to provide remote full system control and live monitoring. 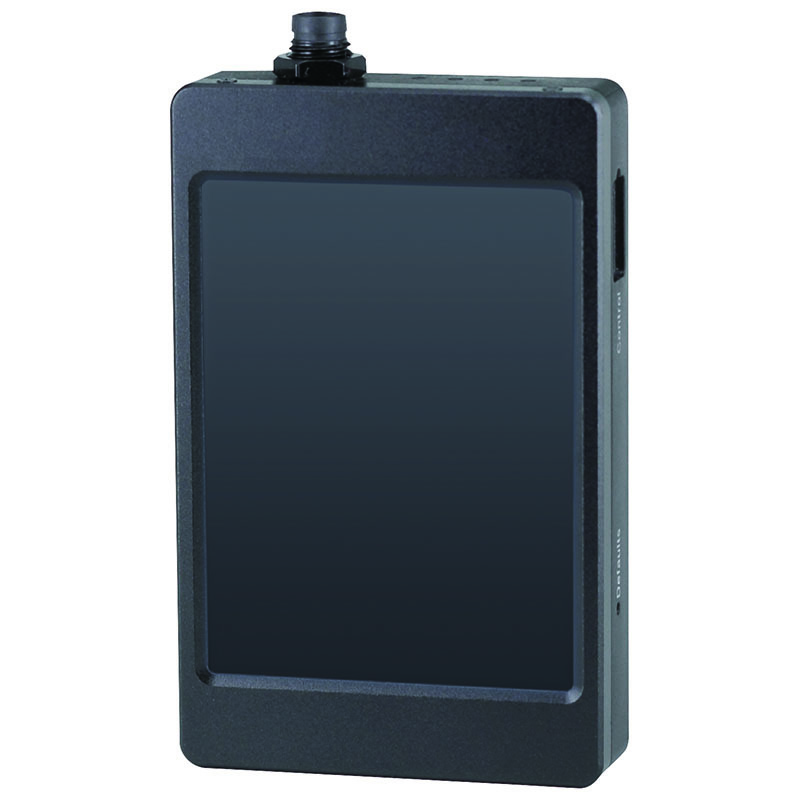 The PV-500 Neo Pro recorder is also fitted with a 3” touch-screen allowing the user to either control the unit manually or via the LawMate Wi-Fi application. Using the supplied 2200mAh battery you will get 3 hours of operation, if you also opt for the BA-4400mAh battery, operation increases to 6+ hours on a fully charged battery. 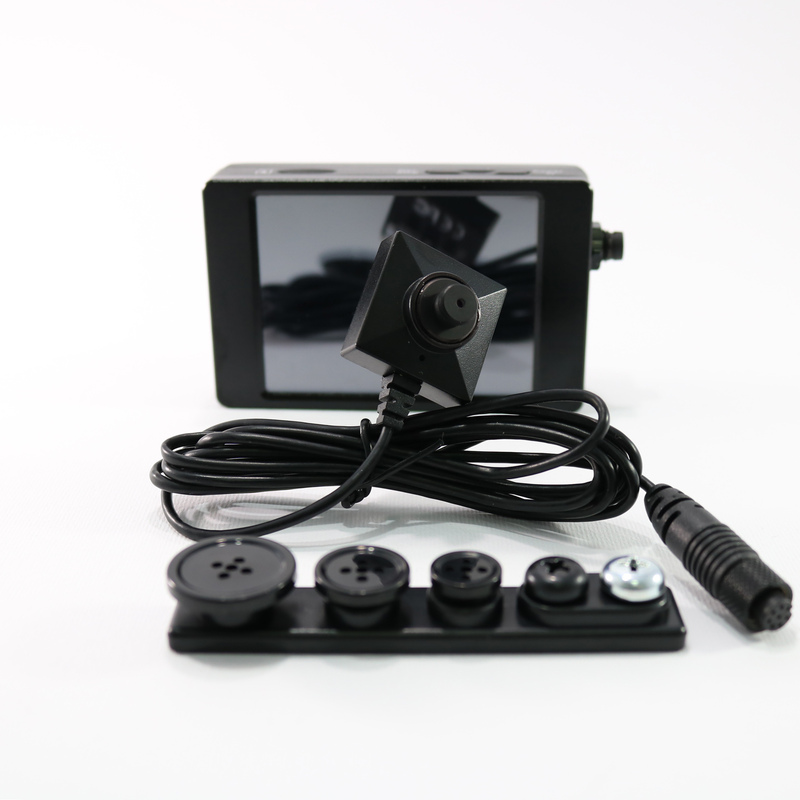 Provided with the kit is a BU18HD Neo button camera with a much simpler cable design compared to earlier models. Providing excellent low-light capability down to 0.03 Lux, this 1100 TV line camera captures exceptional video and audio. 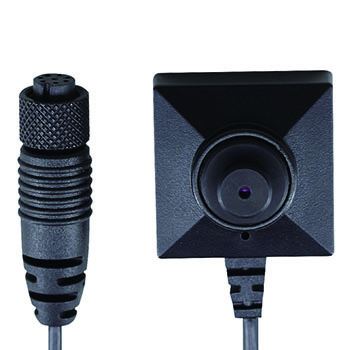 There is an optional ‘cone’ version of this camera, the BU-18HD Neo (Cone) that can be used with this recording system. You can also control and operate your PV-500 Neo Pro from up to 20 feet away using the optional wireless remote commander, the PI-RF50TX. Download PV 500 N Manual here.